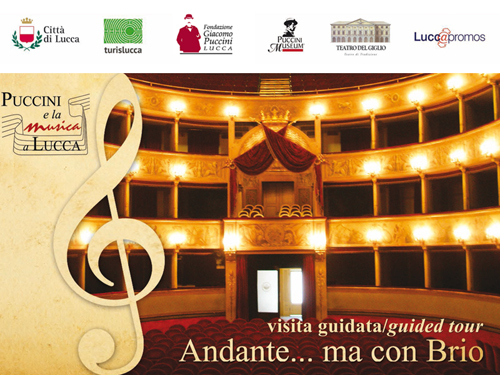 On the occasion of the “Exhibition of Ancient Camellias of Lucca”, TurisLucca offers special guided tours. A half-day Tour leads you through the narrow streets of the lovely S.Andrea di Compito, the village of Camelias . 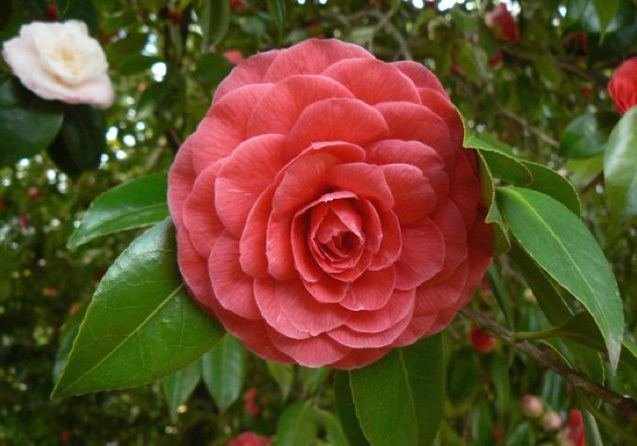 We will visit the exhibition stands and the Camelietum,where some of the oldest Japonica Camellias in Tuscany are housed. 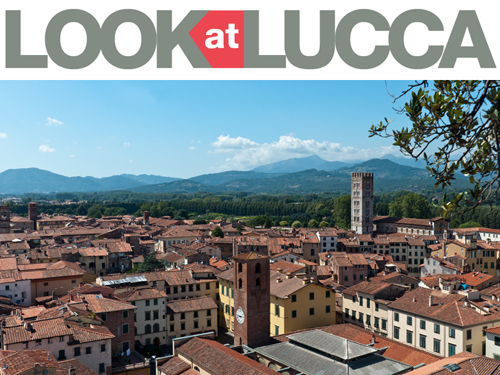 A full day tour combines S.Andrea di Compito with the city of Lucca, or with the visit of some monumental villas of Lucca with splendid Camelias in their gardens. Posted in Events ed etichettato Camelietum, Camellias, Japonica Camellia, S.Andrea di Compito. Bookmark the permalink.